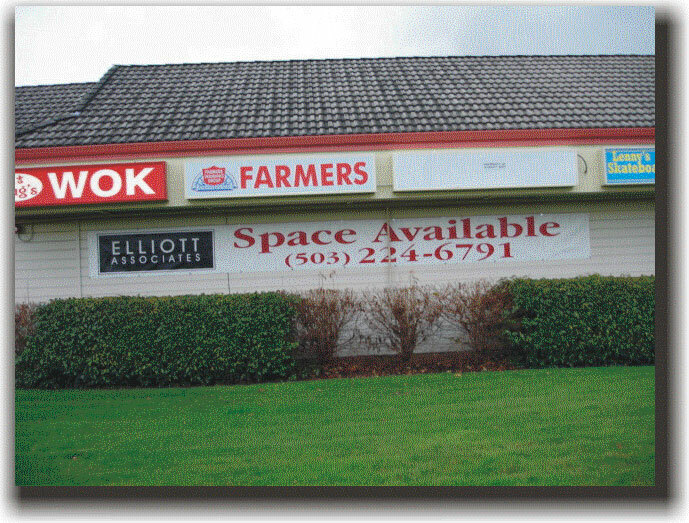 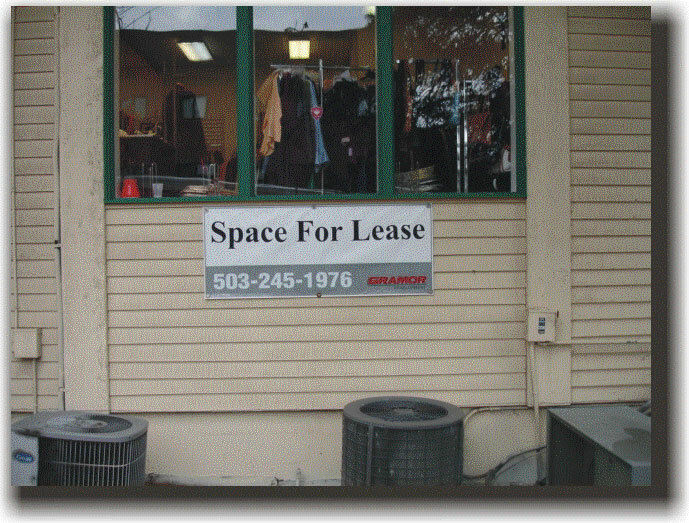 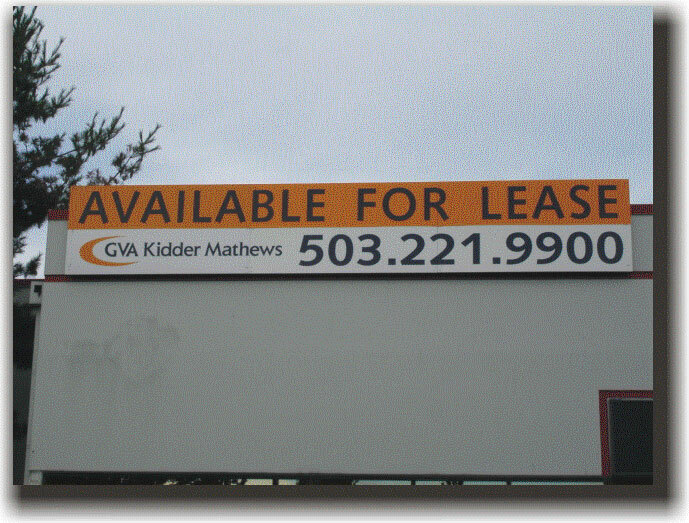 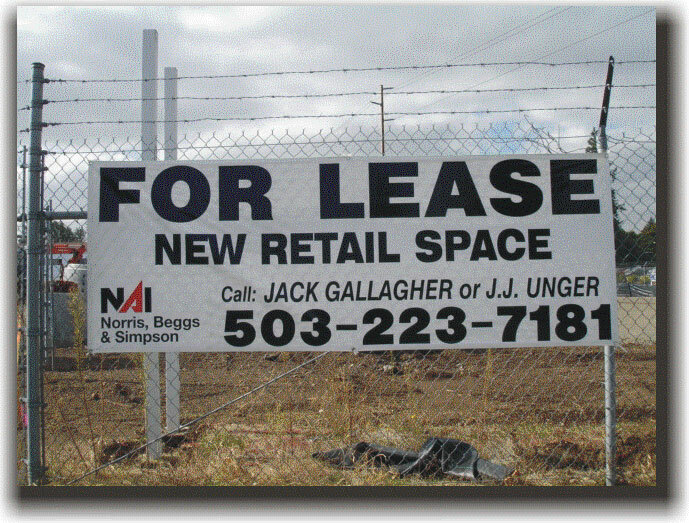 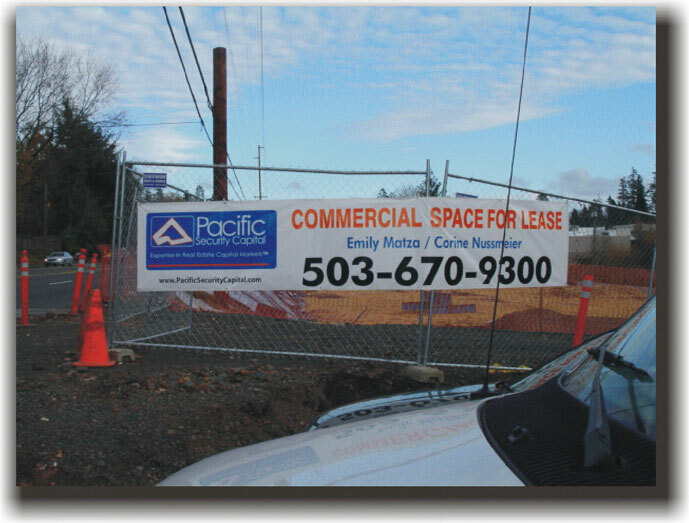 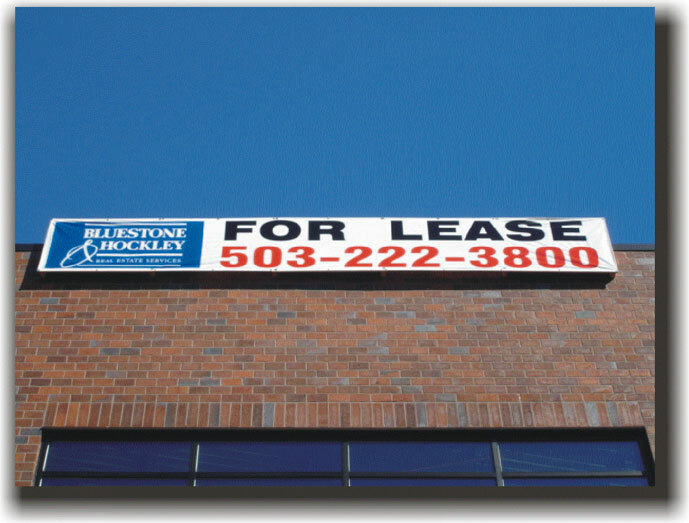 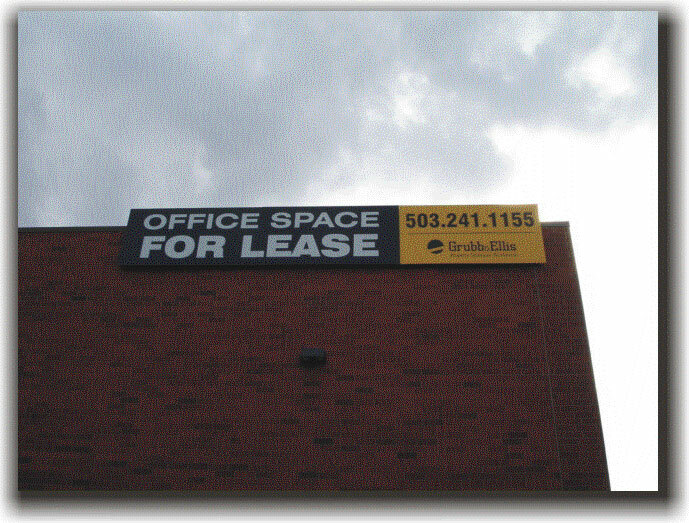 Commercial Real Estate Signs for the Portland and Vancouver Area. 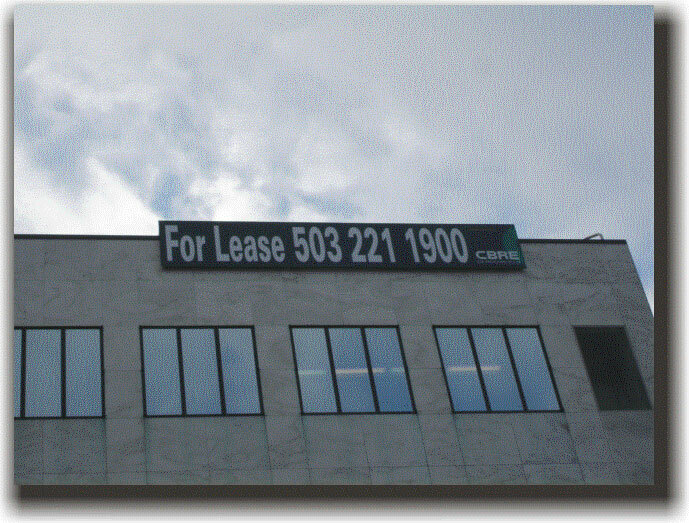 “I just wanted to let you know how much we appreciate your exceptional work on our recent sign. 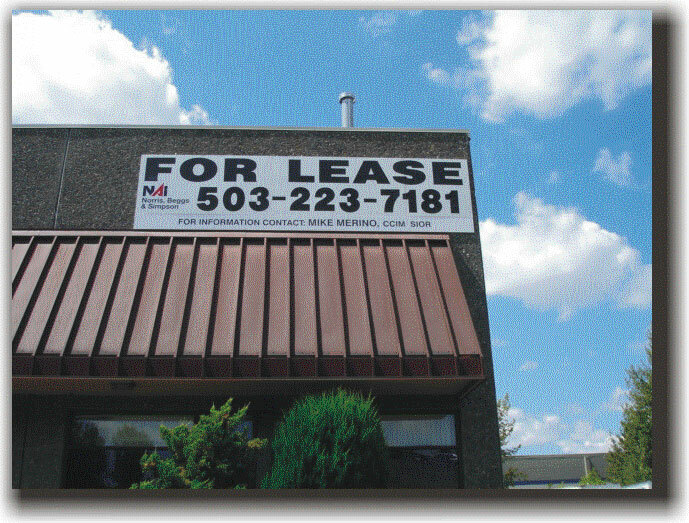 The signs looked great and they were up in time for our board meeting. 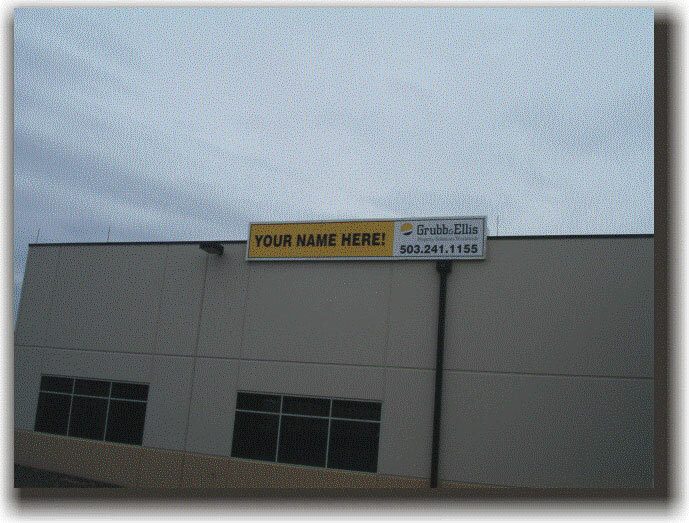 Because of you and your ability to complete this project on short notice, we were able to impress our Board of Directors with new signs and keep our clients pleased. 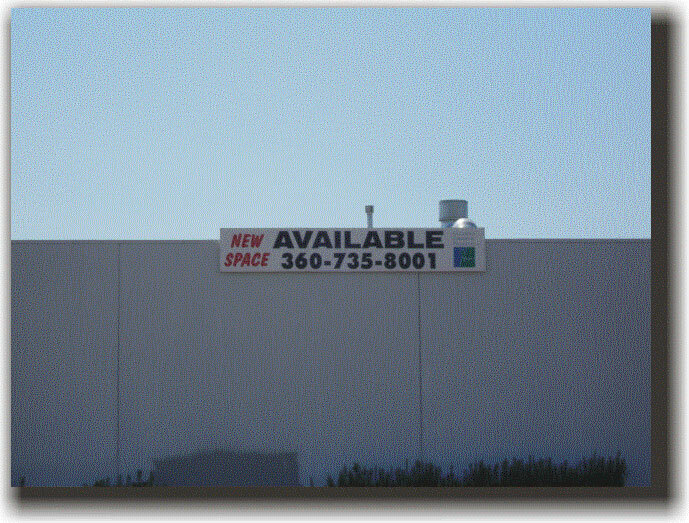 I must say that your attention to detail and professional performance are obviously what sets you apart from other sign services. 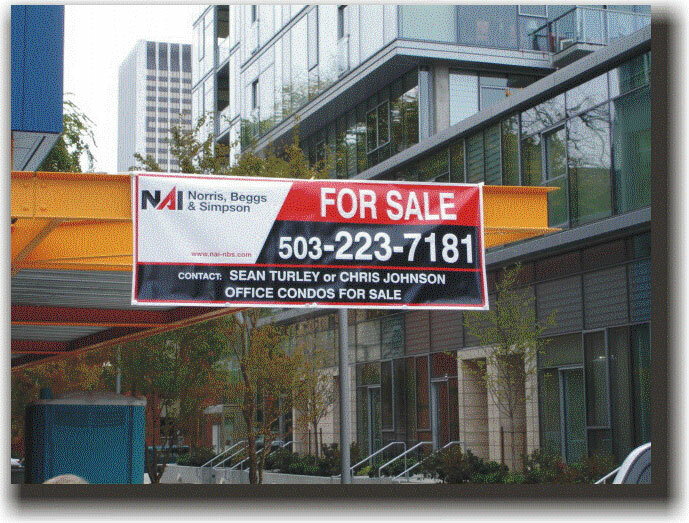 I will let all of my clients know that when seeking professional sign services that you and your team should be their first call.